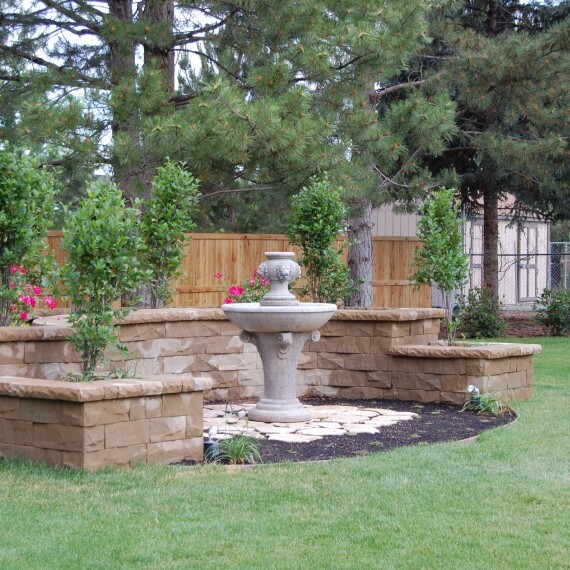 Urban Escapes, LLC works with home owners to create landscapes that express personal tastes and provides a beautiful, comfortable place to escape to. 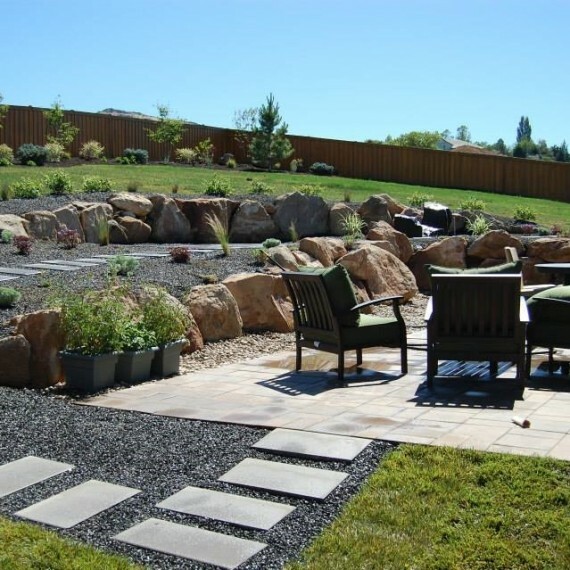 Urban Escapes LLC is a full service landscape company that offers design, install and maintenance services. 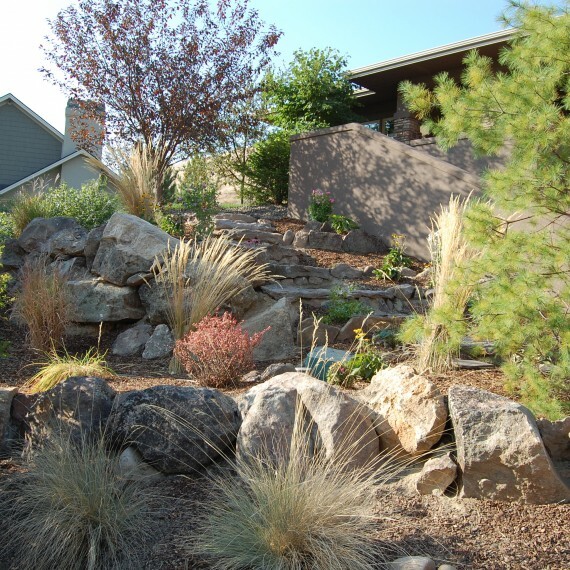 We specialize in landscape re-design to modernize or revamp current landscapes that no longer meets the needs or wants of the homeowner. 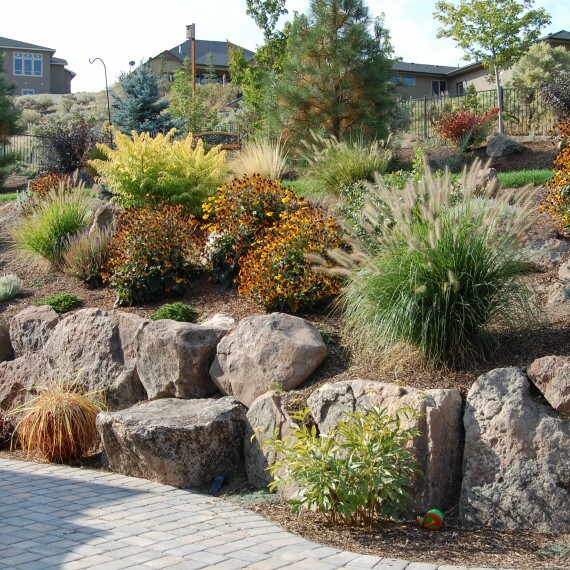 We can also design and install new landscapes for your new build home. 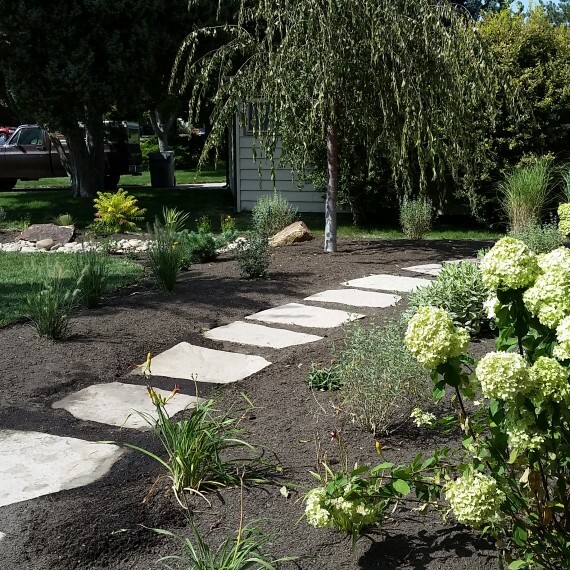 Urban Escapes specializes in re-imagining existing landscapes. 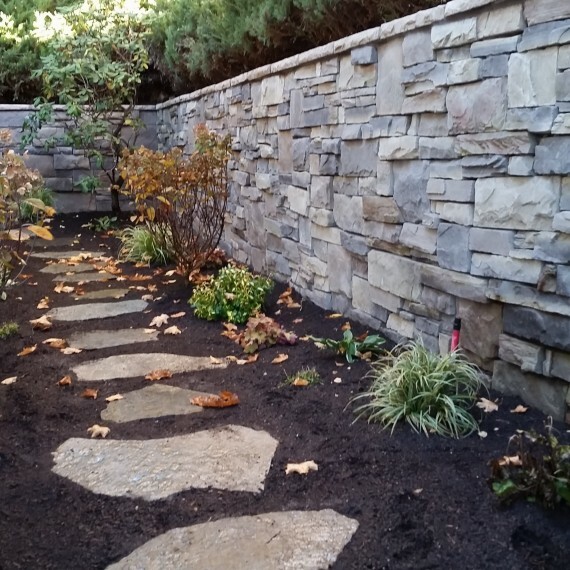 We find nothing more satisfying than modernizing, upgrading, reinvigorating and breathing new life into landscapes that no longer satisfy the home owner. 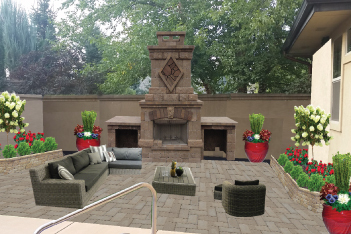 Photo Imaging Design Software – see a picture of your house with realistic images of plants, hardscape etc. 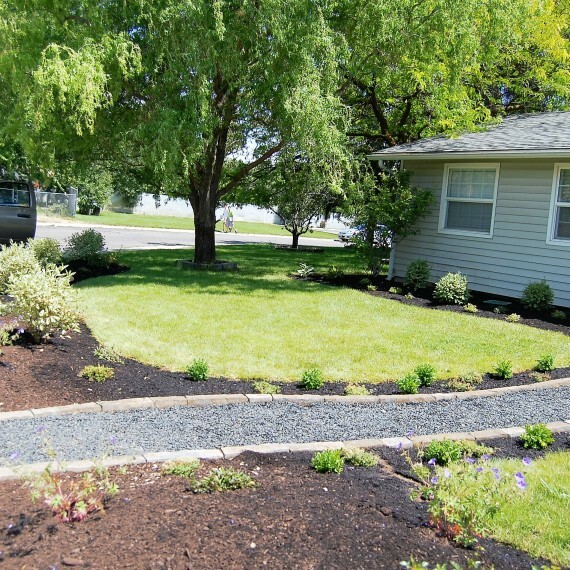 Beyond the design and installation of all your landscaping needs, Urban Escapes also offers year ’round maintenance to ensure all the elements of your yard continue to thrive and remain clean, healthy and beautiful. Co-owners Terri Minder and Vicki Dodd-Minder met in school while studying Horticulture at BSU. 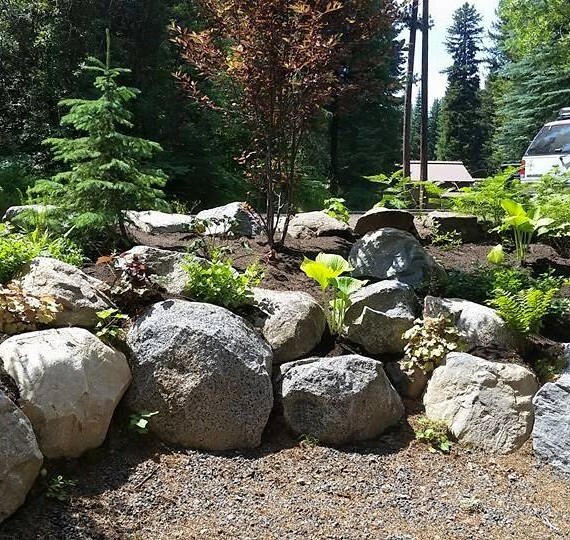 After graduating in 2004, Terri went to work in the landscape construction field and Vicki worked in the wholesale nursery field. 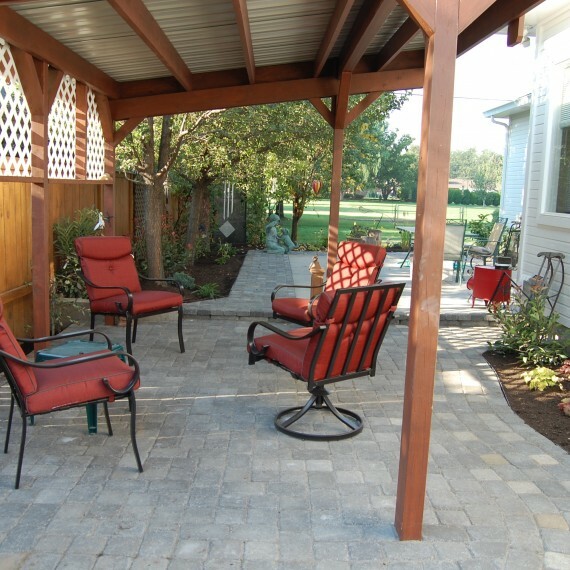 After gaining invaluable experience in those jobs, they teamed up to form Urban Escapes LLC in 2006. 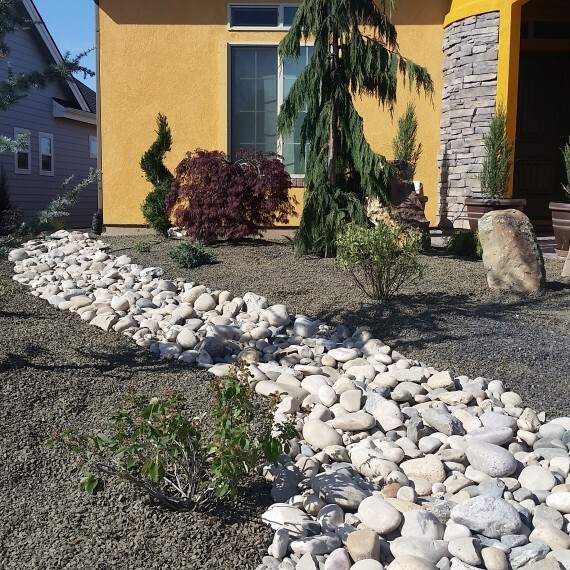 They both felt there was a need for educated, dedicated professionals in the landscape field in the Treasure Valley. 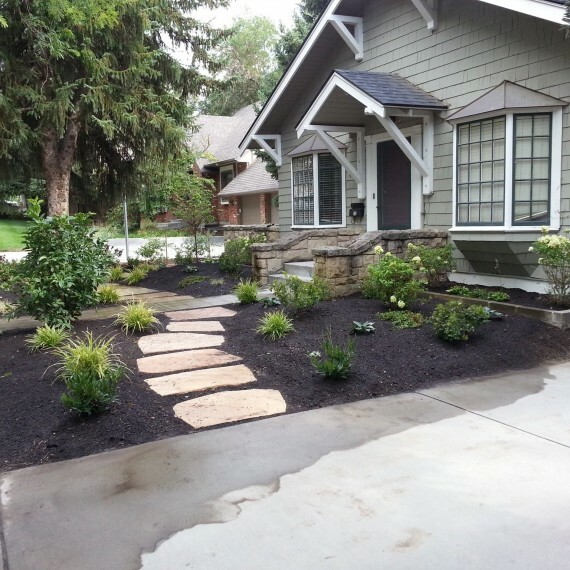 They have strived to build their business excellent reputation on their ability to work closely with homeowners, their attention to detail, and their ability to complete quality projects on time and on budget. They are committed to furthering their knowledge in this ever changing field by achieving certifications and attending classes and seminars throughout their career. 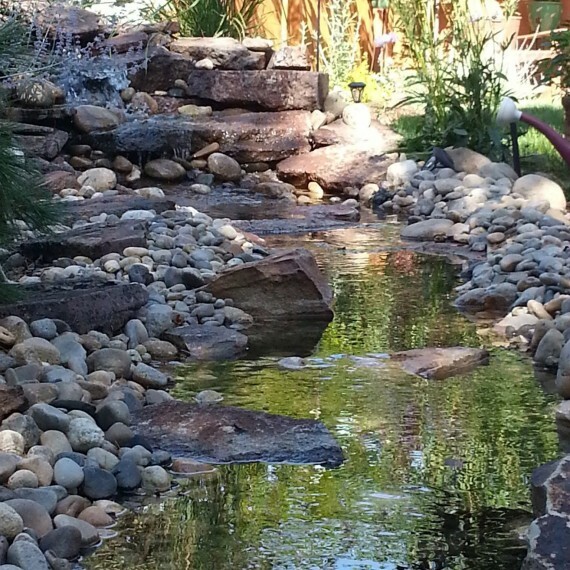 Landscaping, at its best, is a form of art, pleasing to look at, to touch, to smell, to hear, and to escape into. It is an art who’s true beauty can often be lost in words. With that in mind, we invite you to persue this portfolio of our work. Click the images below for a detailed view of the work we have accomplished. 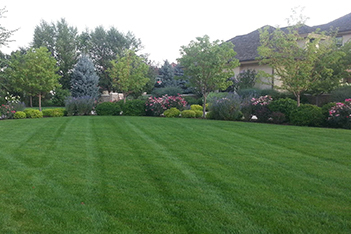 Terri is one of Boise’s premier landscape contractors. Not only is she incredibly talented and her work amazing but she is great to work with. Terri is a true professional always keeping her clients best interest at heart while delivering amazing results. 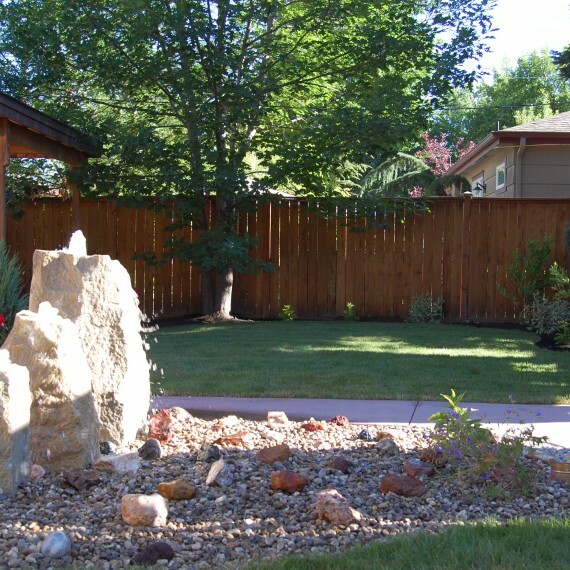 I would recommend Urban Escapes to ANYONE looking to create a unique, one-of-a-kind landscape at home or in a commercial setting. I have worked with Urban Escapes for 3 years and have been absolutely delighted with every project. 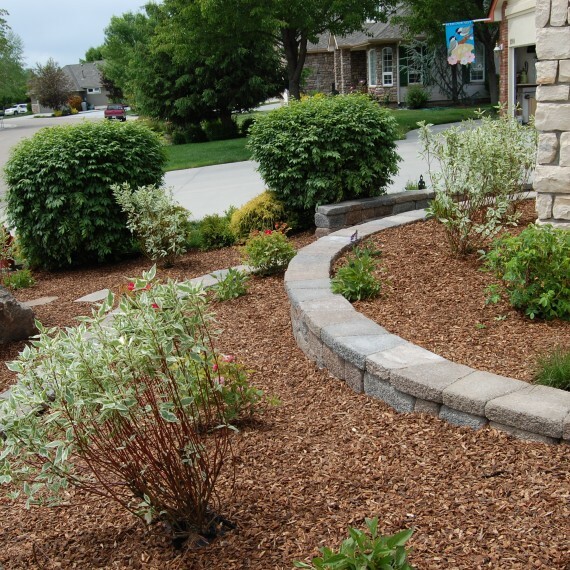 The quality of the materials provided and the work performed have always been of the highest standard. Every plant has thrived and grown beautifully. I especially appreciate the recommendations and plans made by Urban Escapes which have made each project special. 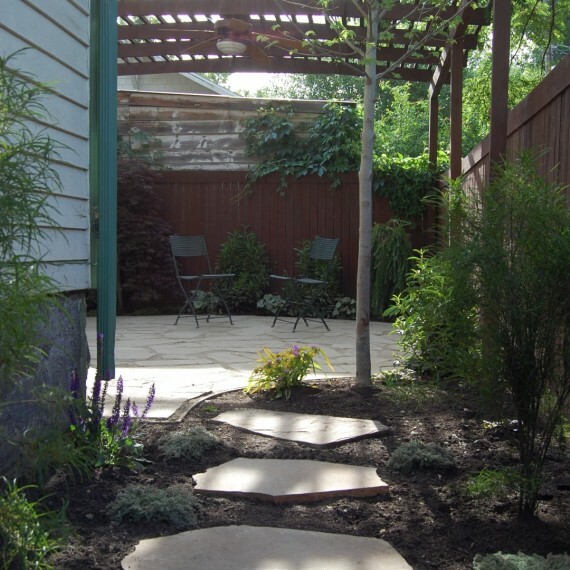 Most recently the plan, plant materials and paver path through the courtyard gave just the right look and feel and have made that space a peaceful and enjoyable place to spend time. I recommend Urban Escapes to all my friends! 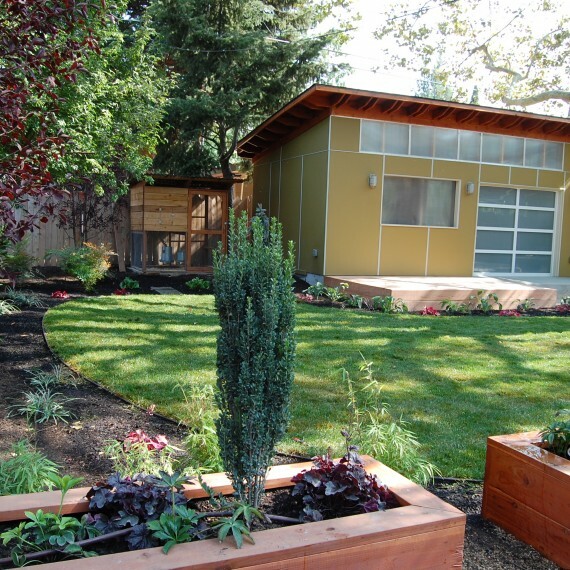 Urban Escapes under the direction and expertise of Terri Minder, is a true joy to work with. 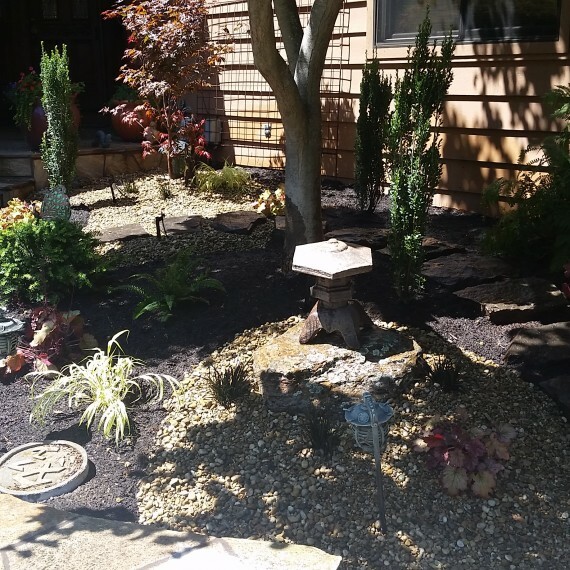 It gives us great peace of mind to know that our extensive and valued landscape is carefully, skillfully and meticulously tended by Terri and crew. 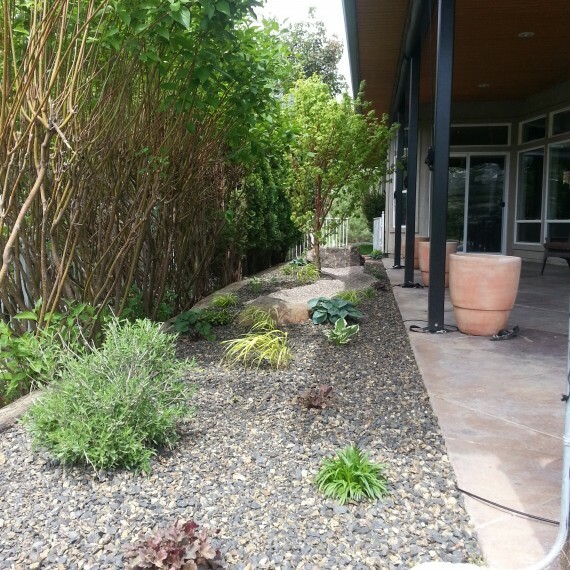 Our landscape has shown quite clearly that it is healthy and thriving under their knowledgeable guidance. 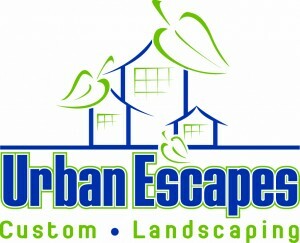 There is no more responsive a group to any and all requests, including emergency calls, than Urban Escapes. I can count on them to be there that same day to rectify an acute problem. 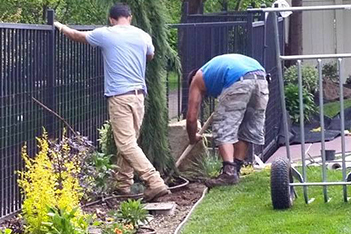 They will be our landscape maintenance group for as long as we have landscaping! 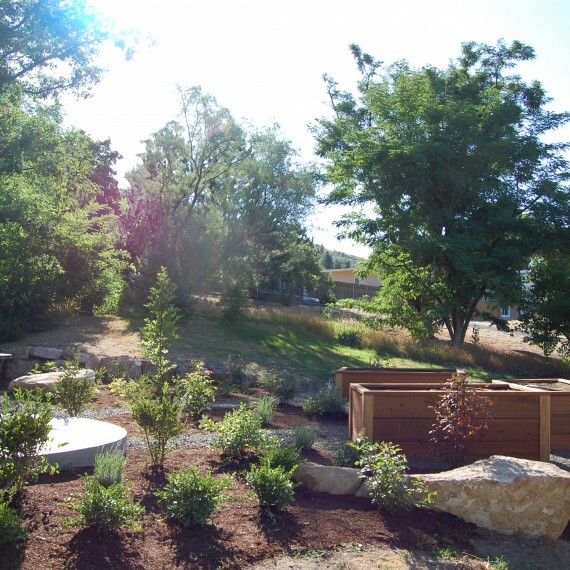 We give Terri and Urban Escapes our highest and unreserved recommendation! If you value one to one relationships and personal attention, you will not go wrong with this group. 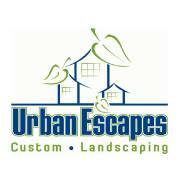 Urban Escapes LLC is at Urban Escapes LLC. Urban Escapes LLC is at Arnorld Arboretum.